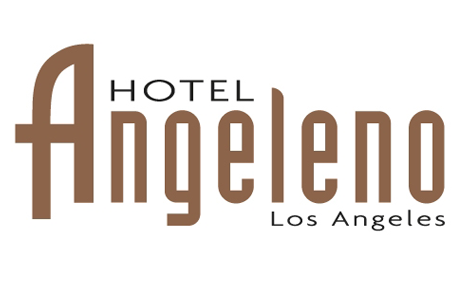 Happily assisted LA’s iconic Angeleno Hotel in their search for a new Director of F&B. At the crossroads of Santa Monica, Beverly Hills and UCLA. Experience culture, warmth and unparalleled views at Hotel Angeleno. Relaxed ambiance, handsome design and friendly service make you feel right at home.